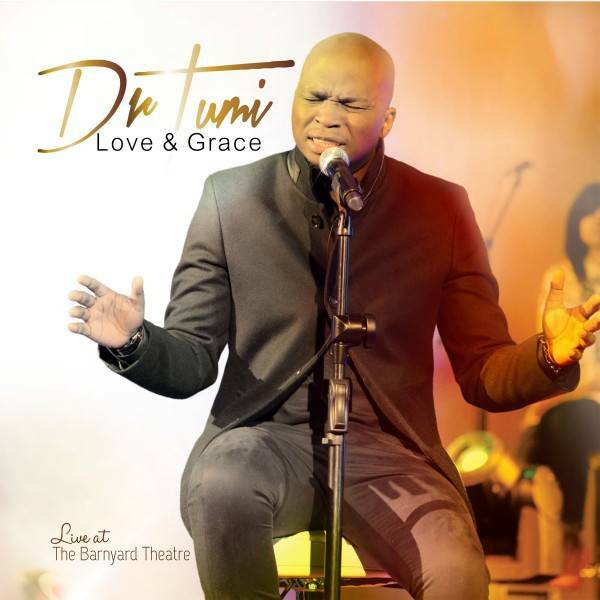 Award winning Gospel artist Dr Tumi’s latest offering – Love and Grace is set to be the wind beneath the wings of those eager to reach greater pinnacles spiritually. Love and Grace, performed Live at Barnyard Theatre, contains songs that transcend generations, cultures and races. All 15 songs on the album were written by Dr Tumi, who is gifted at the noble art of song writing. Dr Tumi, who is also a medical doctor, dishes out his word based prophetic songs to change lives by ministering healing, inspiration and hope. The album has already made waves on iTunes, social media, radio stations, TV stations and other platforms.